While the Reebok Instapump Fury has seen quite a bit of success as part of the Reebok x Vetements collab, it’s been a while since we’ve seen the shoe as a standalone entity. 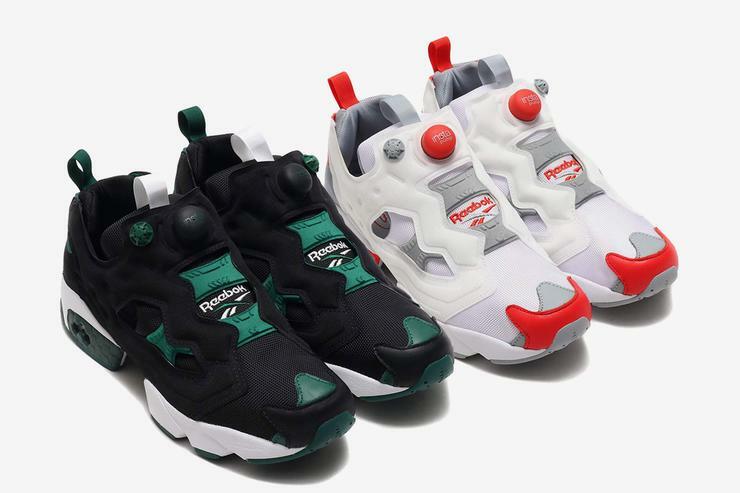 Luckily for us, Reebok has decided to change that thanks to the fact that 2019 marks the 25th anniversary of the Reebok Instapump Fury’s initial launch in 1994. The first colorway to come out will be in its OG form, a black, yellow, and red colorways that shows off the intricate details of the shoe. Now, Reebok is showing off two more colorways that consumers can expect sometime in the future.